Santa Claus Is Coming to Hamilton! 1 Markland Street, Hamilton, 2:30 - 4:30. Saturday, November 17th, 2018 at 8:01am. What could make Christmas more magical than meeting Santa Claus, the man himself? Avoid the irritating lines at mall's and bring the family to the Golfi Team office for a complimentary portrait! Children can spend time in the magical chap's presence, hear Christmassy stories including a reading of The Night Before Christmas, play games and write their wish list! Click to see our FACEBOOK EVENT here and feel free to check in on our page! Saturday, September 22nd, 2018 at 7:42am. Friday, July 27th, 2018 at 4:53am. Copyright 2018 - Remax Escarpment Golfi Realty Brokerage, Inc. Please email info@golfiteam.com or call 905-745-0122 if you have any problems entering this contest, using our page or if you have any questions. Saturday, May 26th, 2018 at 12:39pm. Rob Golfi and Phil Golfi are in the 900 CHML Studio with Rick Zamperin to discuss the best time to search for real estate, Interesting story from Syracuse area of parents having to evict their millennial son because he just did not want to leave the home, a new Ryerson University Report on Millennials, the cooling off of the GTA Real Estate Market, Hamilton is among the top 5 least affordable cities in Canada. Listen above for details of all these topics and more…. Email questions@robgolfi.com for any interesting topic ideas that you would like to hear on our Hamilton Real Estate Show. Saturday, May 19th, 2018 at 12:25pm. Rob Golfi and Phil Golfi are in the 900 CHML Studio with Rick Zamperin to discuss Housing Study in terms of C.D. Howe Institute, Victoria British Columbia White Hot in terms of Luxury Homes, OREA (The Real Estate Association) which is saying it is not going to wade into the election Campaign. Listen above for these and other interesting topics on the Hamilton Real Estate Show. Saturday, May 12th, 2018 at 12:05pm. Saturday, May 5th, 2018 at 1:35pm. Saturday, April 28th, 2018 at 1:35pm. Thursday, April 26th, 2018 at 2:11pm. 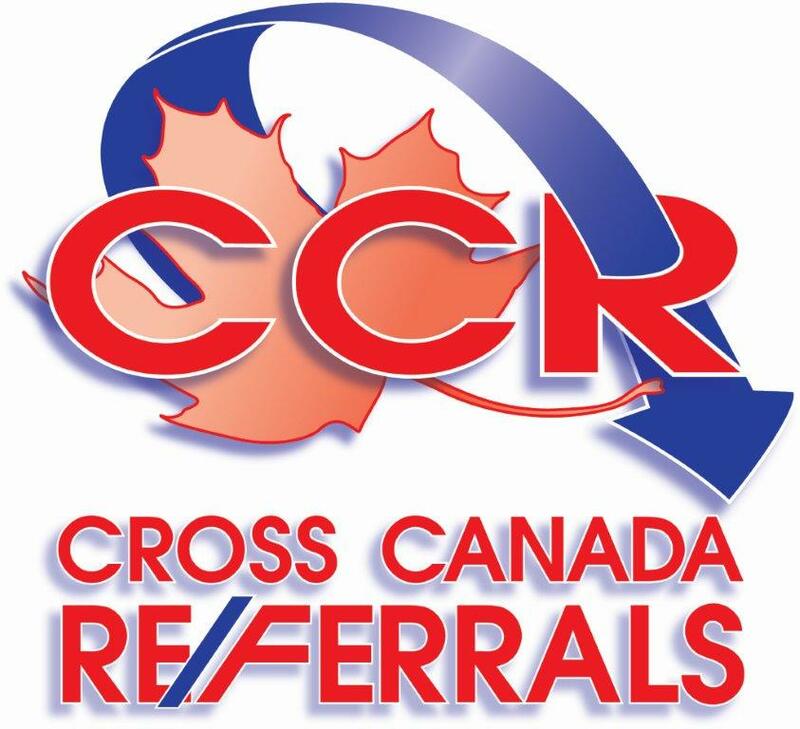 The Cross Canada Referrals Group (CCR) is a group of independent top producing RE/MAX Real Estate Agents across Canada. Our award winning members are among the Top 100 agents with RE/MAX across this country. With mandatory requirements to be part of this group you are ensured you will be getting a market leader as your Realtor. Our outstanding records make us the No.1 source for your relocation business. Saturday, April 21st, 2018 at 1:34pm. There was a special guest on this week’s episode of the Hamilton Real Estate show! Jeff Golfi joins the podcast alongside his younger brother Phil, father Rob and host Rick Zamperin. Jeff is a sales representative for the Golfi Real Estate team and brings fresh ideas to the table on this week’s topics. The Golfi team reveals the top 5 neighbourhoods to buy in Hamilton according to a recent article by MoneySense magazine. Subjects such as affordability, potential, and establishment are all discussed as influencing factors on the top 5 rankings. Find out why these locations are not only attractive for home buyers, but investors as well looking for a successful venture flipping or renting.